The Uncommonly good people at Fighting Monkey Press have a new collection of spooky tales coming out on the 20th of this month. 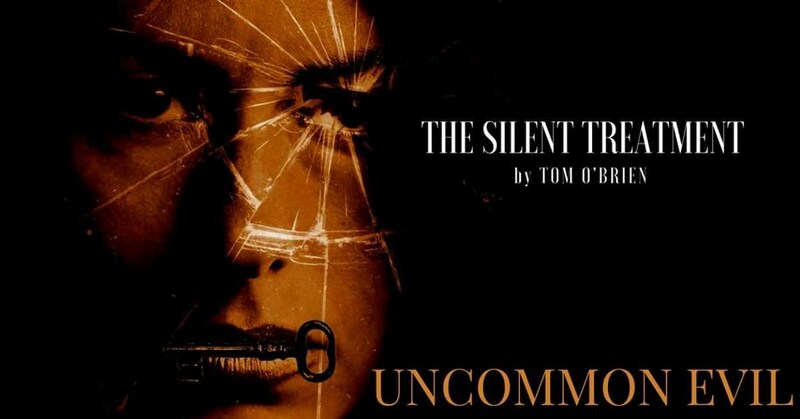 There's one of mine, The Silent Treatment, in there along with other great stories. If you would like a free digital copy of the book, called Uncommon Evil, all they ask for is a review on Amazon, Goodreads or wherever you like. Once your review is online I will send you the link to the collection. If you’re interested, just let me know where to send a copy of my story to get started.